We’re only 7 days away from the NSSF hosted industry show that sets the stage every year for the shooting industry.Huge product rollouts, teasers, giveaways, and company announcements mark January as an exciting month for shooters. As usual, there have been plenty of “leaked” products to get our minds racing and again as usual a few get legs and run marathons around the internet with public interest. 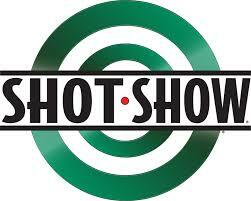 Here are the three that have been garnering the lions share of the SHOT Show preview’s attention. 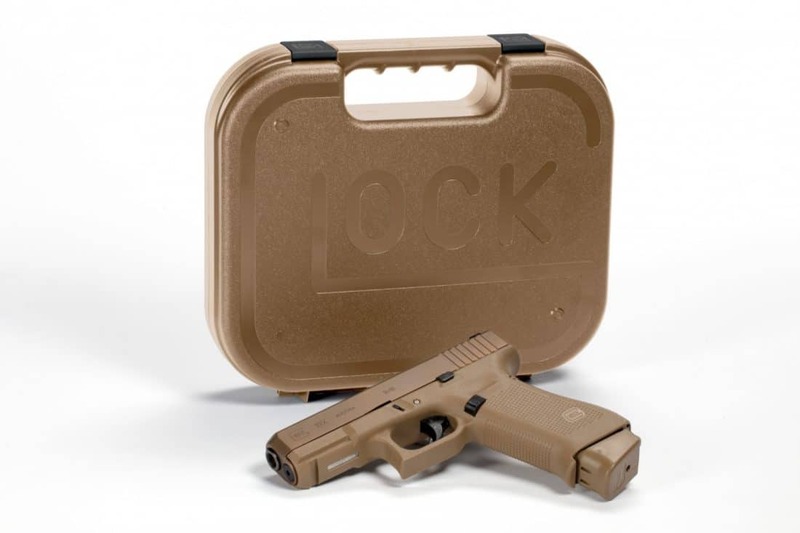 The latest Glock model, love it or hate it, has a lot of eyeballs looking in its direction. 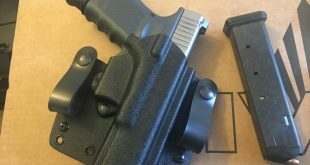 A hybrid of their M series, their Gen5 series, and their MHS submission the G19X will likely be popular among the Glock crowd even just as something a little different. 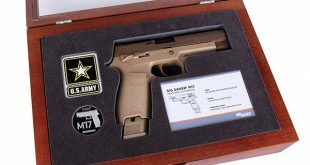 Since its an FDE 19 variant I will probably end up with one. 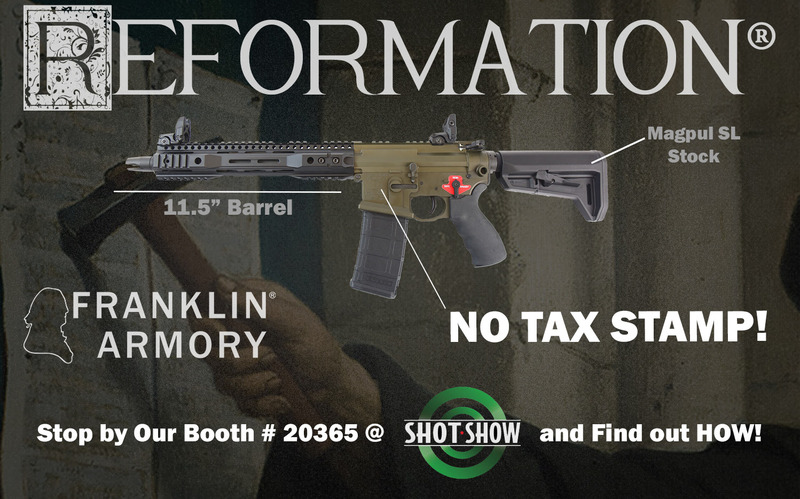 The most intriguing of teased products I’ve some across so far, the Reformation has everyone speculating on how Franklin Armory (who also produce one of the other items of NFA wizardry, the Binary Firing System triggers) have managed a Short Barreled Rifle like system that holds the legal definition of “Firearm” instead. Franklin Armory’s “Not A Rifle. Not a Shotgun. No Tax Stamp” NRS technology is the leading mystery of the show so far. We will be certain to stop by Franklin Armory’s booth and solve the quandary. Without a doubt the P365 has been the show stopper so far. It’s the only item whose online traffic legitimately effected my abilities to keep updating GAT Daily. I can certainly see why. 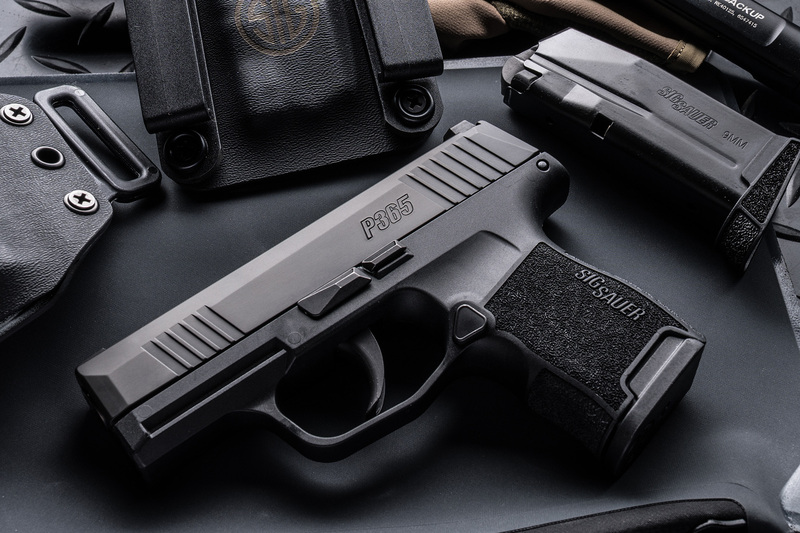 A 10/12 round carry 9mm that profiles out to compete with the M&P Shield, Glock G43, Walther PPS, and Sigs own older P938 makes puts it in a capacity category of its own while competing in the size category that’s easily the most popular commercially. We’ll have our hands on the P365 just as soon as we can but I’ve got one question remaining. How many times will Sig get asked if they dropped this one just to be sure?